At Glad Tidings Church, nothing is more important to us than the safety and security of your children. Please click on the Kidcheck link to sign up for Kidcheck for quick and secure child check in at our church. Sunday Morings l 10:30 A.M.
We at Glad Tidings believe that a child is never too young to start learning about the love of God and the truths that are in His word. We strive to give our kids opportunities to hear about God’s love for us and understand what it means to be a Christian. We offer a wide variety of ministries from Mpact and Royal Rangers, Junior Bible Quiz and Kid’s Church. Kid’s Church exists to build Biblical foundations in the hearts of children that will support them for the rest of their lives.  Kid’s church is a time for kids to have a church service of their own with relevant music, teaching and games. On the First Sunday of the month we have Praise and Worship with the adults in the Sanctuary and then have a mission based services where Kids have an opportunity to give to the Boys and Girls Missionary Challenge (BGMC) and learn about other countries that are helped by our giving. All other Sundays we have Praise and Worship in our Fellowship Hall starting @ 10:30am. We then have a Bible lesson, interactive videos, and games that all target the lesson for the week. We love kids and love teaching them about Jesus! Wednesday Nights l 7:00 P.M.
Royal Rangers is America’s premier, most sought after mentoring ministry for next generation men! Today’s boy is tomorrow’s man. The best time to train a man is while he’s still a boy. By mobilizing, inspiring, and resourcing mentors, Royal Rangers offers character and servant leadership education to boys and young men (K-12) in a highly relational, fun, and interactive environment. Influence more, more effectively! That is our vision. 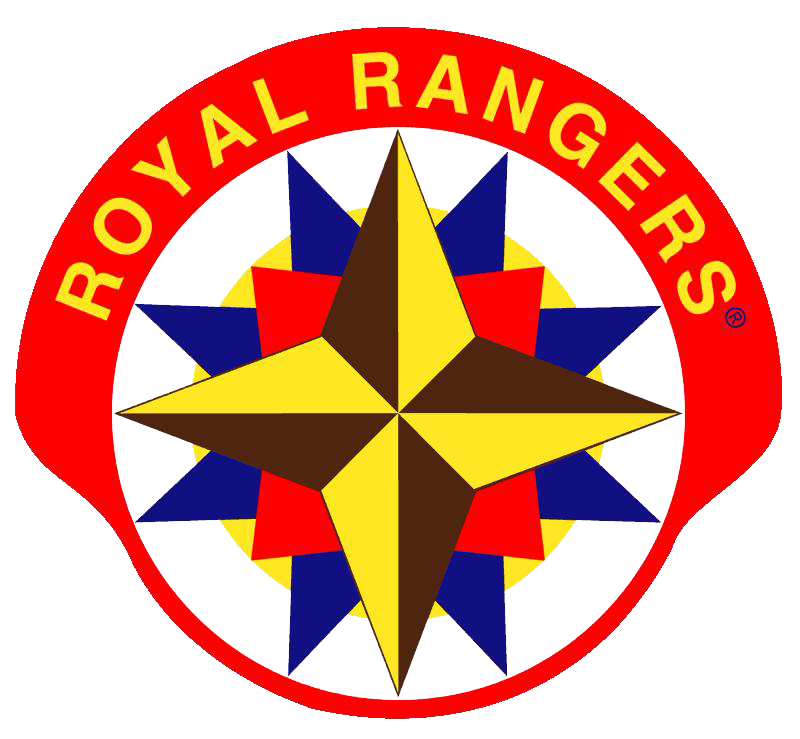 In 1962, Royal Rangers started with only a few boys. Today, thanks to the innovation and devotion of our mentors “to influence more boys and young men than ever, more effectively than ever,” Royal Rangers’ influence continues to expand, shaping future generations one boy at a time. Royal Rangers exists to “evangelize, equip, and empower the next generation of Christlike men and lifelong servant leaders.” This is our passion! Mentoring future men with God’s Word as our guide is our aim. 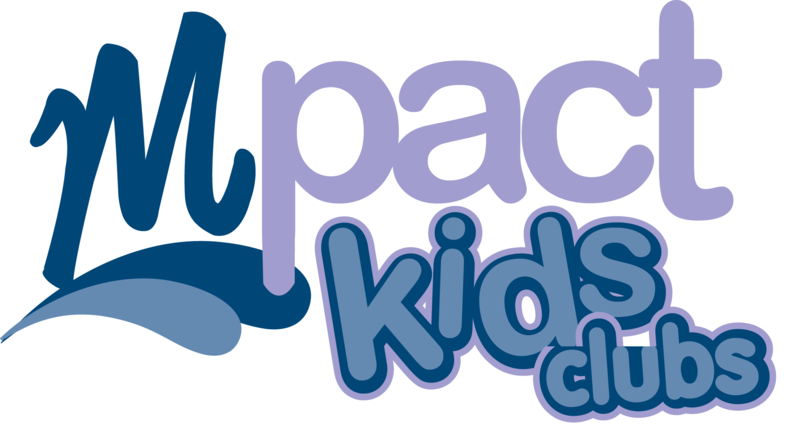 Mpact Girls is a ministry for preschoolers and girls in K-8th grade. They study 4-6 week topics dealing with social skills and character building, missions and cultures, life skills and adventures, fine arts and developing talents, and Bible stories and themes. 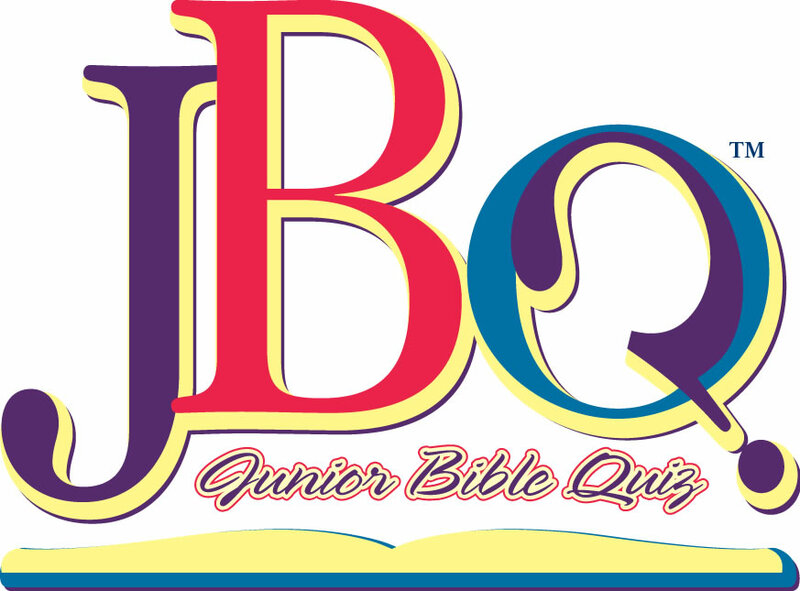 All of these topics are Biblically-based and include learning memory verses, worksheets, and special projects or fieldtrips. They enjoy playing games, making crafts, and distributing small gifts at nursing homes or the Buddy Backpack program. In our Kingdom Kid’s ministry we have a safe and clean environment where we show our nursery and preschool children how to love one another the way God loves us. Every week, for our preschoolers, we teach stories from the Bible on their level to encourage and nurture their hearts so they can begin to discover God’s will for their lives.